SmartBuyGlasses is a direct to consumer eyewear and contact lenses brand founded by young professionals determined to bring great prices and a seamless purchasing experience for prescription lenses, designer eyewear and contact lenses. This No Middleman favorite is an e-commerce leader shipping to 20 countries worldwide, and has a growing physical retail store presence. They have partnerships with name-brand designers, and deliver great prices through the biggest perk imaginable in eyewear: free lenses! 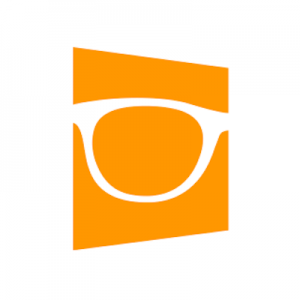 Eyewear shopping is easy and fun with SmartBuyGlasses! 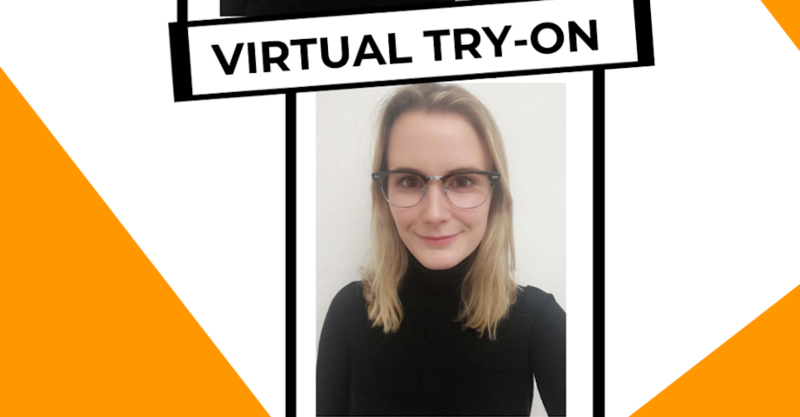 See their brand video below for their very cool “virtual try-on” in action, or check out their Instagram gallery for trendy styles at extremely low prices.